Check out my Facebook page for my birthday giveaway ending tomorrow! 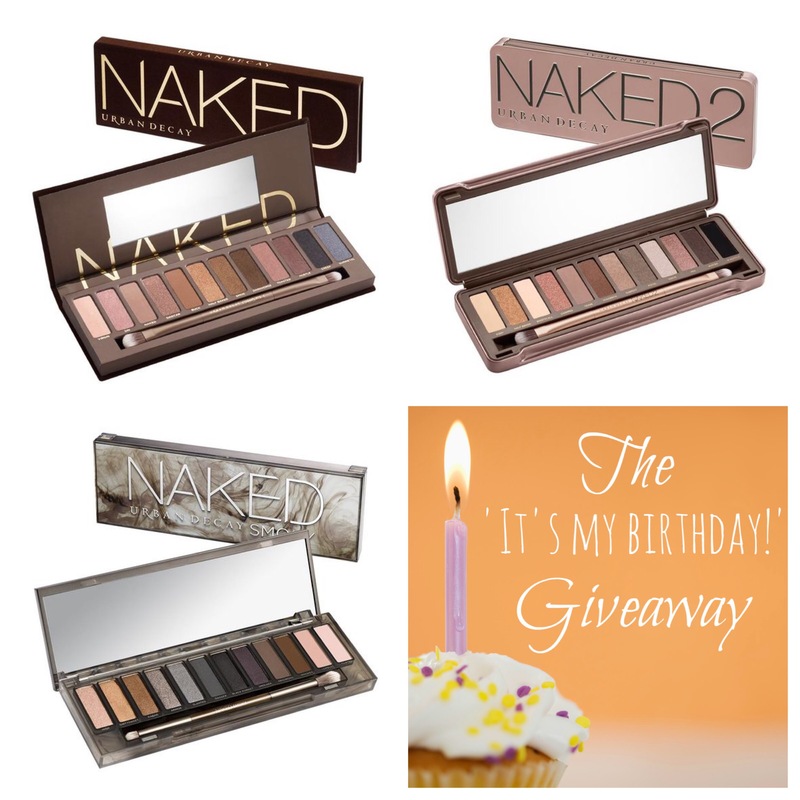 In honor of my birthday I am giving one luck person the Urban Decay Naked Palette, Naked 2 & Naked Smokey! ← Face Mask? Best secret beauty trick!